2. 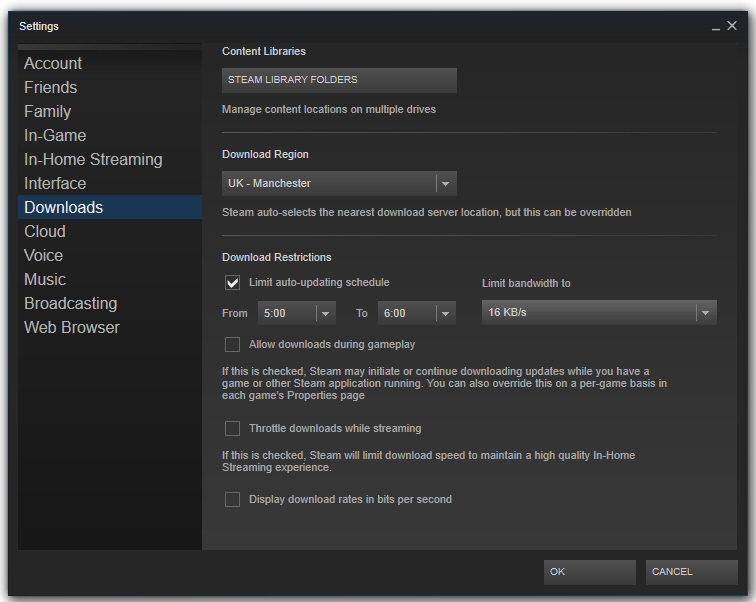 When the settings screen opens click on the Downloads option Tick the Limit auto-updating schedule, now pick a time when your PC will be off for me safe values for that will be 05:00am – 06:00am as I am usually sleeping. Click Ok after you have changed these settings to accept them. 3. 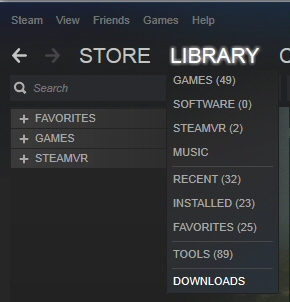 If you do need to update a game you can still do so very easily. On the lower tab click LIBRARY and then go down the DOWNLOADS. 4. This will bring up the downloads screen to update a game in the list just click on the ^ up arrow on the right side to start a download. 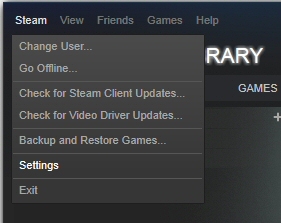 This entry was posted in Gaming and tagged auto, disable, steam, update. Bookmark the permalink.